This crystal healing guide will teach you how to use crystals to solve common illnesses and to improve your daily life. Only crystal healing can allow you to harness the natural energies of the world to make yourself healthier of mind and body – this guide will show you how. Violet – crown of the head. This crystal healing guide only discusses the major 7 energies, there are thousands of other lesser energies for other aspects. How do these Energies Relate to Crystals? The body processes wild energy through eating and breathing. However, using crystals, you can rapidly speed up the absorption of these energies. Place the crystal on its appropriate chakra point, and allow your mind to focus on the crystals. Closing your eyes and staying in a comfortable environment will help. By breathing in and out steadily, your chakra will synchronise with each crystal and can absorb the beneficial energy they provide. The crystals are absorbing the ambient energy and turning it into its own colour – red crystals provide ‘red’ energy, blue crystals provide ‘blue’ energy and so on. Crystals can also be worn passively as jewelery (for similar but less profound effects). The next part of this crystal healing guide discusses which crystals you should use. The answer depends on what change you would like to see. Using healing crystals, you will find your mind more acute, that your body is healthier and that exercise will have more benefits for less work. Your body and mind will notice the difference after the first treatment! However, you can emphasise the right energy based on your specific need. If you find yourself having trouble sharing your thoughts, blue communication energy may be useful, while ambitious yellow energy may help you get that promotion you always wanted. 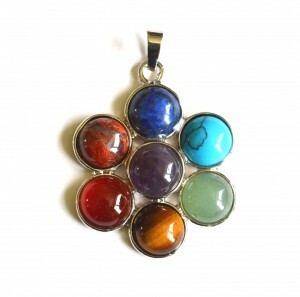 Some good starter crystals include amethyst, aquamarine, carnelian, garnet and clear quartz. However, the best combination depends on the individual – experiment with many different types to find the best effect! Now with this introductory healing crystal guide, you are all set to improve your life with the power of healing crystals. Crystal healing stones have been used since the beginning of the civilization, as we know it. Ancient Sumerians used them in magic formulas, while Egyptians used stones such as emeralds and turquoises for protection and health. 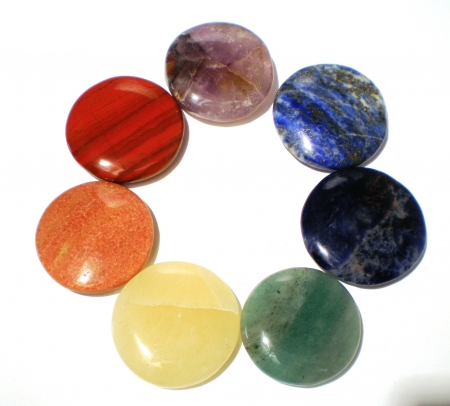 Crystal healing stones’ use has increased over time and is now a highly diffused alternative medicine option. We shall list here the ten most popular crystal healing stones. Lapis Lazuli stones are most commonly used as a stimulus for the pineal gland. 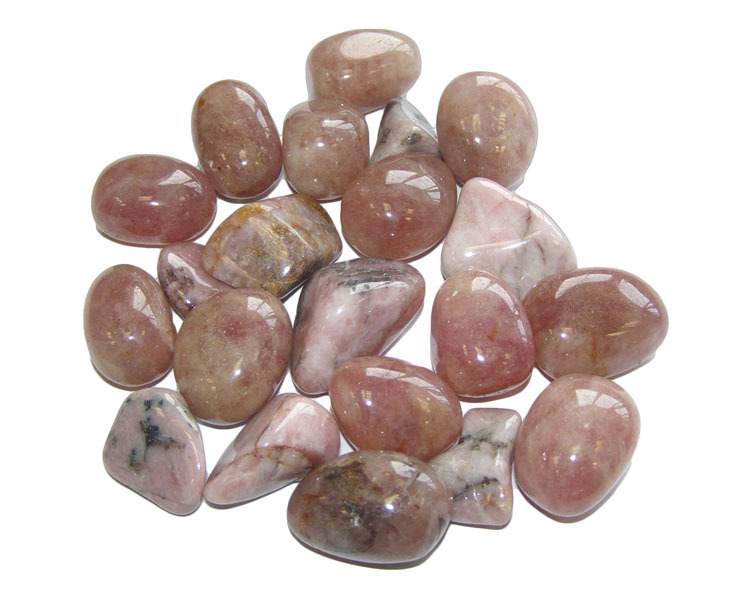 The energy of this crystal is capable of intensifying the growth of psychic abilities and development of intuition. Lapis lazuli can also be carried to relieve anger and negative thoughts. Hematite, also known as “blood stone”, is strongly used for stability and for protection. Its main property is to keep the mind connected to the Physical World. Hematite helps treat blood disorders, stress and insomnia. Turquoise is one of the most powerful stones and it is associated with the energy of truth. Turquoise stones have also the capacity to help absorb food nutrients and protect against atmospheric pollutants. Obsidian stones work similar to Turquoise as it also helps enhancing the truth and blocking environmental pollution. Obsidian also weakens emotional blockages and ancient traumas. Citrine is a stone that is powered by the sun. It is highly protective and can increase self-discipline, helping with success and wealth. Citrine has also great influences on the body, assisting with spine problems and stimulating blood circulation. Kyanite is a crystal stone best used to assist people in speaking their personal truth, by opening the throat chakra and creating better communication and self-expression. When Kyanite is used with meditation, it may help developing intuition. Amethyst stones are best used to calm emotions and assist meditation. Wearing Amethyst stones is a good way to build psychic protection. It can also be combined with Moldavite to raise body’s frequency to a level in which no negative entities can penetrate. Black Onyx can be used to encourage happiness and good fortune. It can also absorb and transform negative energies and help develop emotional and physical strength. Ruby Stones are very effective for increasing sexual energy and vitality. They can also increase leadership and concentration. Jade is one of the most popular crystal healing stones. It is good to extinguish feelings of guilt and defeatism. The Jade stone can also help developing individuality, eliminating the necessity to follow a leader. Crystals and gemstones have been used since history was first recorded. Our ancestors believed in their healing qualities, spiritual, emotional and physical, just as people believe now. The first of these is a beautiful coloured gemstone called Agate, which is associated with volcanic rock. Its crystal meanings are to protect from bad dreams and attract strength. Ancient warriors wore it on their breastplates. It was also used in cooking water for upset stomachs. If you hold an Emerald when a full moon is out that is when it’s at its most powerful to heal the heart. Its crystal meanings are symbols of hope and faith. Moonstone is another that is at full strength when there is a full moon. 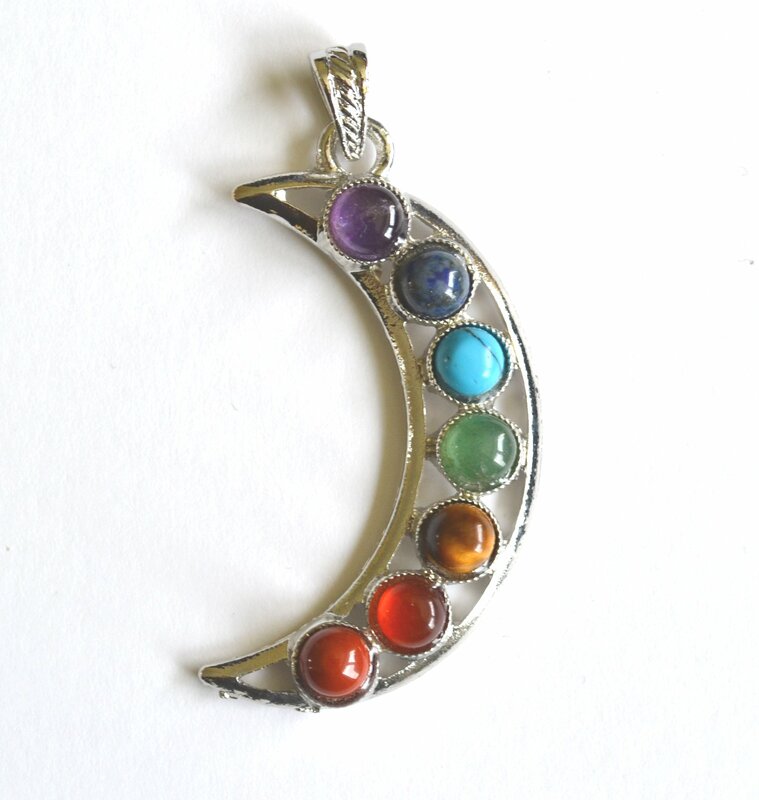 Known as the woman’s stone its crystal meaning is passionate love that will fly you to the moon. Copper will increase the energy field of any stone. It will act as a conductor if worn on the body and rheumatism and arthritis sufferers will benefit greatly.When copper is used with Azurite (improves psychic skills and awareness), Chrysocolla (calming), Malachite (good fortune and prosperity) or Turquoise (anti-inflammatory), it will be at its full potential. Lodestone is a variety of magnetite, its crystal meanings are to restore energy flow back to normal. And that is why it aids in recovery and also has benefits for asthma sufferers and also helps with the circulatory system. Nose bleeds, muscle strains and cramps also said to be eased by this particular magnetite. A variety of coal is brown or black lignite called Jet. When it is rubbed on wood or silk it becomes electrically charged. Jet helps with cleansing the liver and kidneys. 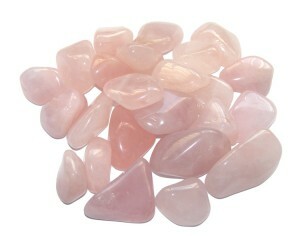 Rose Quartz will challenge unresolved issues of a broken heart. It will help relieve loneliness and ease heartache. Crystals and stones have been used through the ages and their healing qualities are remarkable. Where there is a strong belief they have the powers that they are known for there is a strong belief they work. Crystals healing isn’t a new concept, people have been utilising the powers and harnessing the energy of crystals successfully for centuries . Crystal healing works because of the unique structure of each crystal variety, because of this unique structure the crystals are able to resonate with certain frequencies and as a result it is believed that the resonating is the source of the crystals healing powers and abilities. Each variety of crystal has its own individual characteristic, for example, the Hematite rough crystal is ideal for protection and discouraging negativity, as well as being a powerful aid in enhancing your memory and stimulating the mind. The Hematite is second to none when it comes to its protective energy and confidence boosting properties which will increase your self – esteem and will power. The Amazonite powers are ideal for emotions and truth, this particular crystal will help to align and centre your spirit so you can have a better understanding on how to cope and deal with your emotions. The unique qualities of this crystal will also allow you to speak the truth more freely which in turn will help to cleanse the soul. Another unique crystal is the Honey Calcite, the Honey Calcite’s main qualities are to enhance your ability on a psychic and spiritual level. The Honey Calcite is an exceptional crystal for amplifying your supernatural power which in turn will increase your ability with the supernatural world and your psychic energies. The Citrine crystals work for you in helping with prosperity and success, with its abundant energies of good luck and good fortune this crystal has earned the name “success stone” for help with your social and business. The Moonstone crystal brings a different dimension to its crystals healing powers for depression , fertility and protection. These crystals help to calm your reactions and responses and provide relief from emotional stress which is a key ingredient in the fight against depression. as a provider of protection during pregnancy this is an ideal crystal for starting a family. There are many different crystals with many different uses, you can harness the energies of theses crystals healing powers by wearing them as a necklace, broach, talisman, earing, placed in your pocket, sewn in to your clothes or simply placed close by. The crystals unique structures means that there is a crystal that can help anybody at anytime no matter what the problem or worry, used for centuries, these crystals have proved there worth time and time again.